This award scheme is for all young volunteers aged 13-25 who are volunteering with a BEF Member Body centre, event or group! 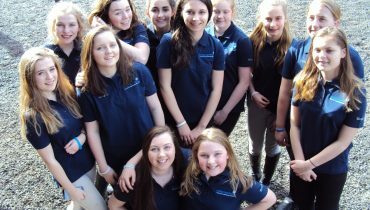 Young Equestrians encourages young people aged 13-18 to reconnect and engage with equestrian sport through social clubs that give the participants more choice and freedom. 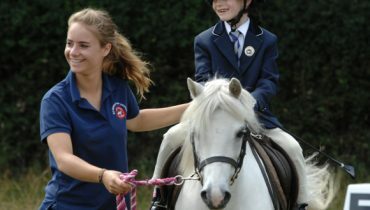 These clubs can be set up at riding schools accredited to a BEF Member Body, such as The Pony Club or the British Horse Society, or within Pony Club Branches. Thanks to Sport England Funding, those who sign up will be given free support with their club through marketing materials, session ideas and audience insight.